Eve Hearts: Whitening my teeth. Yes I know, my teeth are yellow. And I wanted to do something about it. 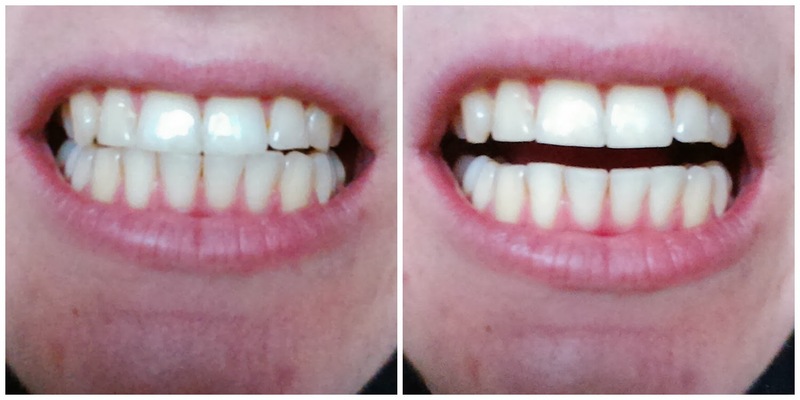 We don't have tooth whitening systems (that actually work, because the working parts in the gels are prohibited) where I live so I ordered it from eBay. 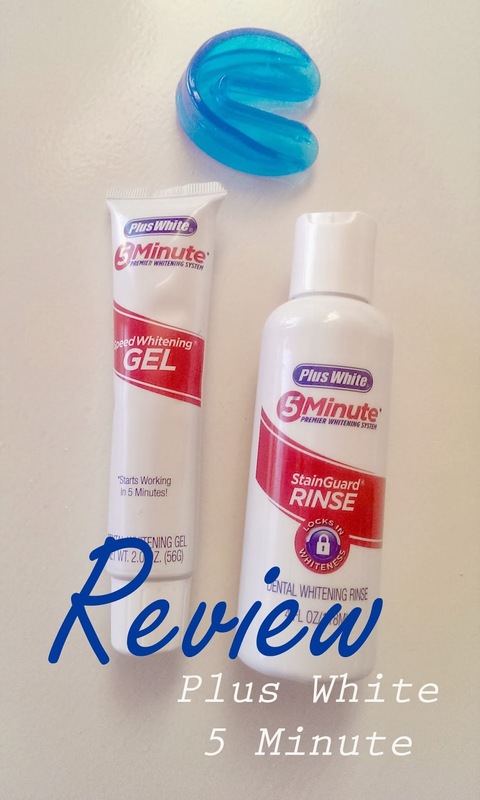 I got the Plus White 5 Minute Premier Whitening System. The package contains a whitening gel, a mouth tray and a post rinse. I never whitened my teeth before but I had some fluoride treatments when I was a kid and I had multiple moldings for my braces, so I remember how to work with the horrible mouth trays. Breathe through your nose! Don't swallow the gel! Aargh. The taste is not bad if you keep to the five minute standard. I started with brushing my teeth and flossing really good. Then I opened the cap from the gel. What a disaster. The pressure of the plane (because the packet came from America) caused a surge of gel on my hand and was completely under gunk. I managed to get some gel from my hand on my teeth but not as precisely as I did the second time. The first time I left the tray in for about 15 minutes and the second for about 10 minutes. The first time I saw little difference, the second time I kind of see a little difference in the front teeth. 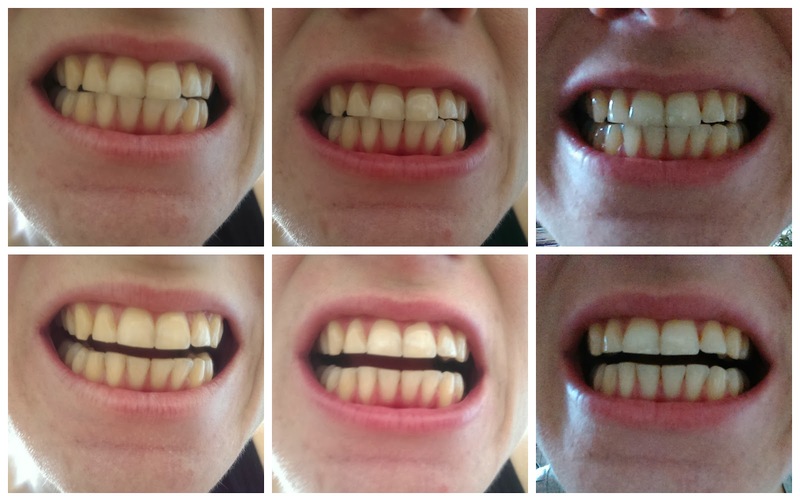 So today I bleached my teeth for the third time, and I begin to master the technique. This time I left the tray in for 15 minutes and now I see for myself that my teeth have a lighter shade. Yaaay!!! I would definitely buy this product again, because it works for sure.